Hier findest du tolle Neuigkeiten, Angebote und Vergünstigungen zu unseren Produkten. 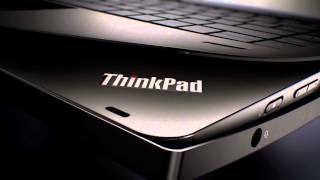 The Lenovo ThinkPad family provides maximum choice, innovation and performance. With our flagship T Series, value-focused L Series and slim, sleek ultraportable X Series, ThinkPad laptops are ready at any time, any place for any challenges. 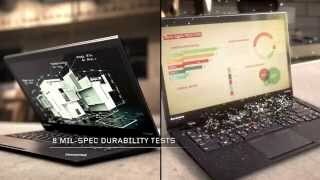 Lenovo’s R&D team goes to extreme lengths to create some of the world’s most durable laptops. With a ThinkPad on your side, you're ready for anything. 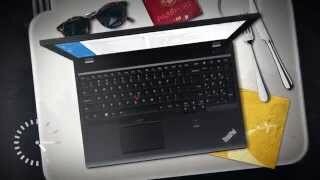 ThinkPad YOGA breaks the mold. A new family of YOGA products that adapt to the way you work and play. 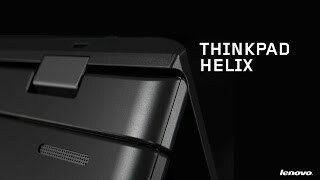 Notebook, Tablet und alles dazwischen: Das neue ThinkPad Helix mit fünf fantastischen Nutzungsmodes ist das vielseitigste 2-in-1-Gerät, das man sich vorstellen kann. 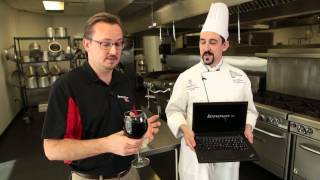 Watch Garrett, a Lenovo Ambassador, push the limits of Lenovo's spill-resistant keyboard design on a ThinkPad T440s with this extreme spill test.